What Is Diastatic Malt Flour? I’ve been having a lot of fun experimenting with new ingredients this week; not only have I recently discovered a wonderful local Irish wholemeal flour, but I received a surprise package from BakeryBits in the mail. BakeryBits is an online artisan bakery store supplying high quality speciality equipment and ingredients. Amongst the goodies in my parcel are some ancient heritage flour blends produced by John Letts, a passionate and pioneering miller and archeo-botanist committed to re-establishing biodiversity in flour production. I can’t wait to start playing with the Peasant’s Blend and Norman Blend flours, and while I’m using the semolina to dust my loaves, I will also be incorporating this in a few nice soft loaves over the coming days. But back to the main subject of this post. 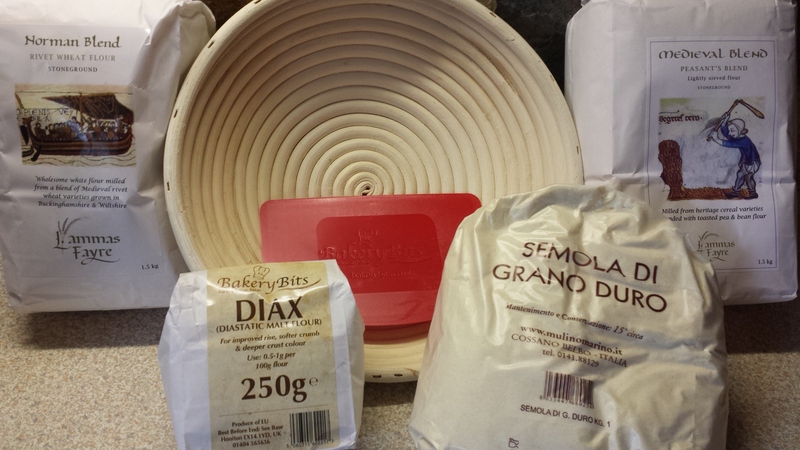 What is diastatic malt flour? For a long time at the beginning of my baking career I was under the erroneous impression that it was some sort of laboratory engineered artificial additive that should be avoided at all costs. Nothing could be further from the truth. 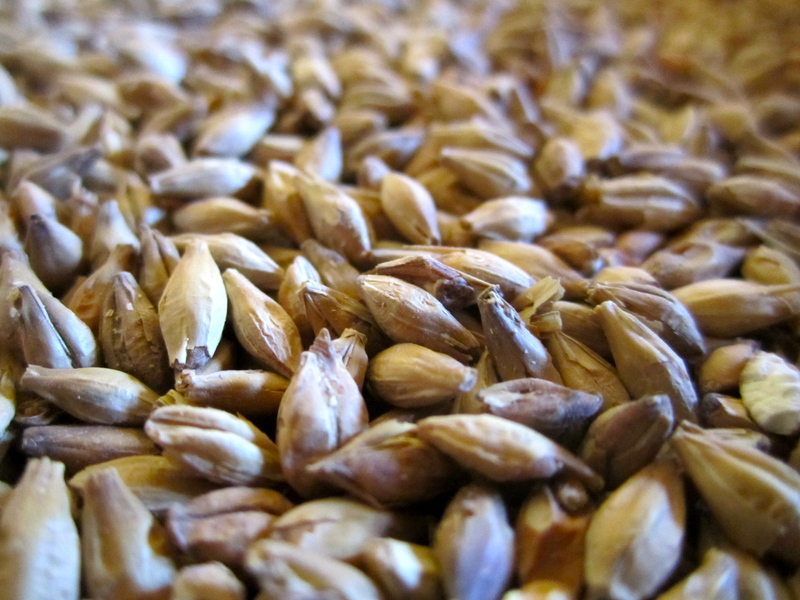 Diastatic malt is a natural ingredient produced by an ancient method of processing barley grain. The grain is first stored in a dried state for a period of several weeks, before being rehydrated and allowed to sprout. Sprouting activates enzymes present in the grain which are required for the developing plant embryo to utilize the food stored within the seed. At this point the grain is again dehydrated to arrest the plant development, the sprouts are removed from the main part of the grain, and it is ground to produce flour. The main enzyme found in this ground barley is alpha-amylase, which acts to break complex sugars and starches in the grain into simple sugars such as glucose and maltose, in order to make fuel available during grain germination. When added to our sourdough, alpha-amylase increases the amount of free sugars available for our yeast and other microbes, increasing the rate of fermentation, improving bread rise and allowing the development of a more caramelized crust on our bread. Diastatic malt flour is used only in very small quantities in dough, it is recommended you add around 5-10g per kilogram of bread flour. However, my first attempt at using it at this rate in a San Francisco Sourdough resulted in such a massive oven ‘bloom’ that it all but outgrew its Pyrex cage, reminding me of nothing more than The Incredible Hulk expanding beyond the confines of his shirt. 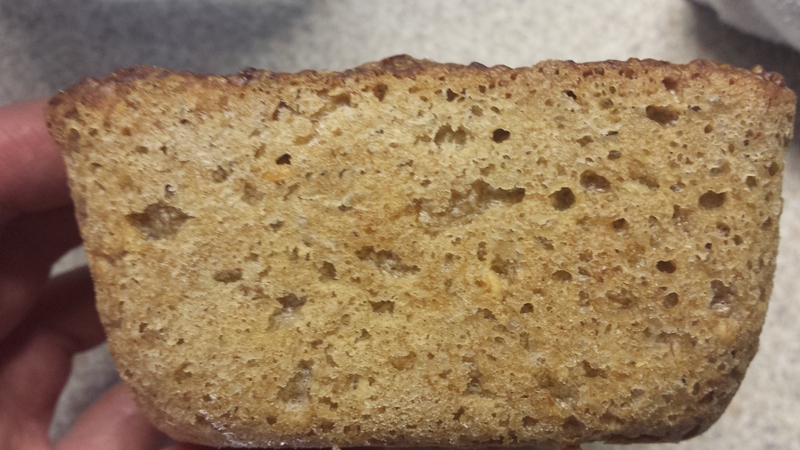 The resulting loaf may not have been pretty, but it did have an incredible crust and obviously an extremely open crumb. Since then, I have taken to adding it to my recipes at a rate of approximately 0.78 pinches per loaf, and it does add a lot to many breads, particularly those with a high percentage of wholemeal flours, which might otherwise struggle to achieve much oven spring and tend to result in a dense, sometimes damp structure. For a completely natural product, it has an incredible effect on home-baked bread, and I highly recommend having some fun with it. As I mentioned above, I have also been doing a lot of baking with Macroom Wholemeal, which is an extremely coarse stoneground flour produced in Ireland. 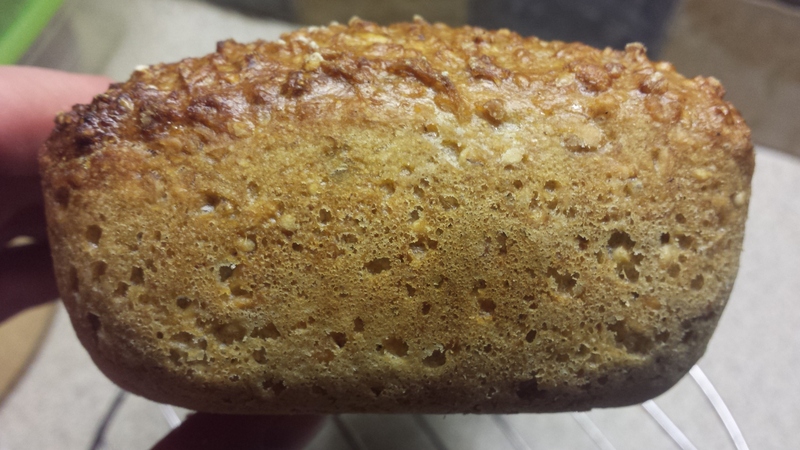 The wheaten loaf I had been baking with this flour was delicious, but I did find I had to add honey to create the desired crunchy crust, and it was quite a flat loaf coming out of the oven. Delicious and nutritious, but not a show-stopper aesthetically. The addition of a tiny amount of diastatic malt has allowed me to remove honey from the recipe, and yields a beautiful rounded top and caramelized crust which I’m really pleased with.